Rhinoplasty, also known as a nose job, is one of the most common plastic surgery procedures performed today. People may decide to have their nose reshaped for a number of reasons. One may wish to improve its functionality to make breathing better. 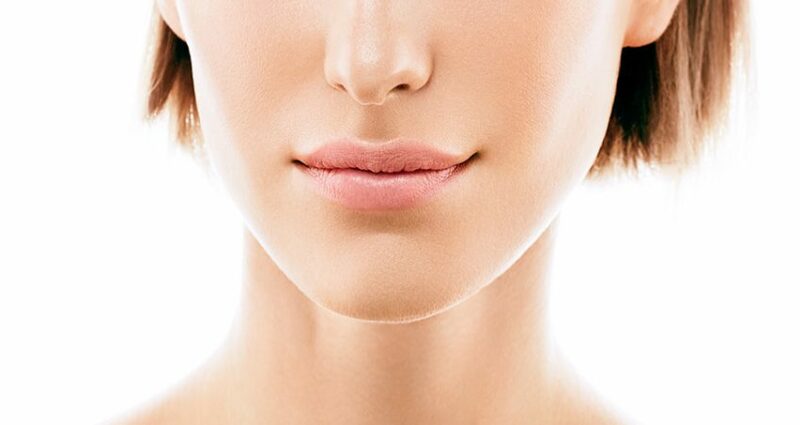 Someone else may be seeking to remove a bump to straighten her nasal profile or refine the overall shape of her nose.